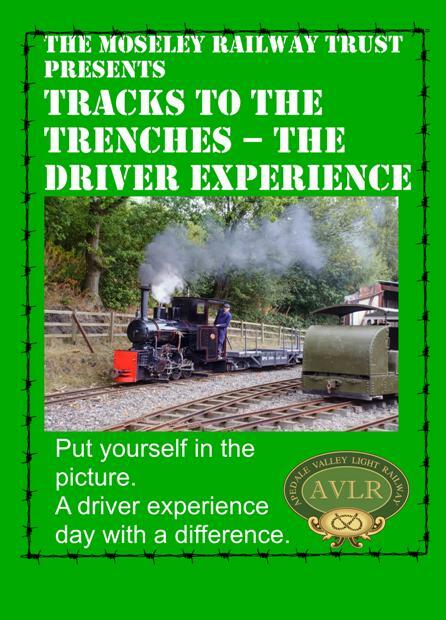 The Tracks to the Trenches event is shaping up well, despite the recent flurry of activity with rail exhibits we have not forgotten other forms of transport and Logistics! 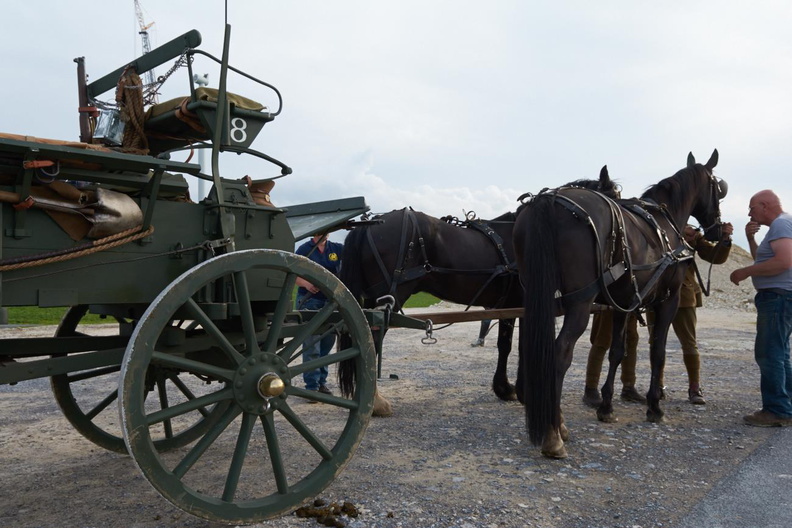 We are very pleased to confirm the attendance of a 1915 horse hauled “General Service” (GS) Wagon and horses from the Royal Logisitics Corps museum on active display. 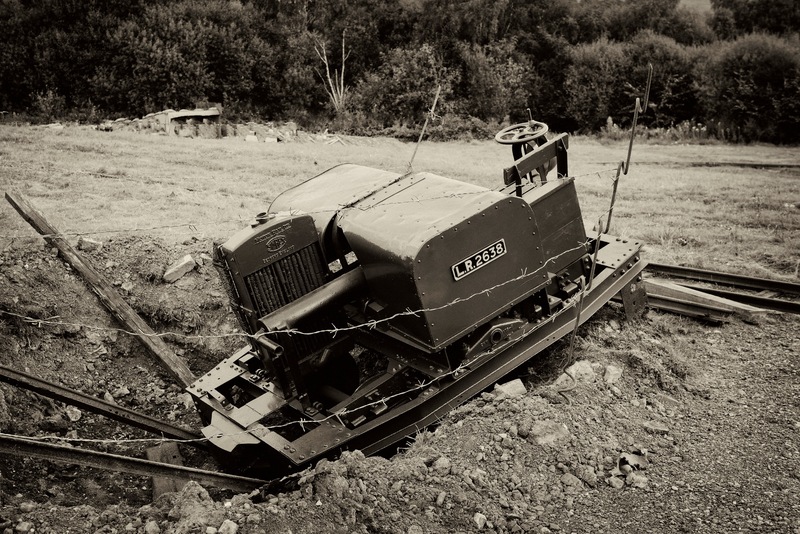 This wagon was built by the well-known railway firm of Metropolitan Carriage and wagon. 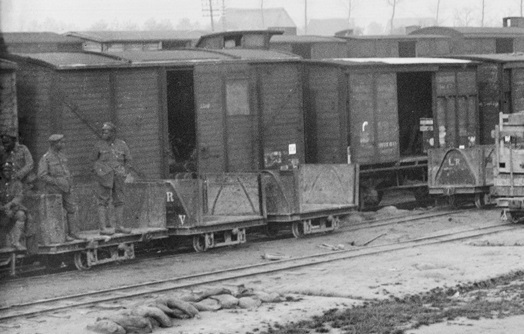 These road-going wagons were the equivalent of the narrow gauge railway wagons. 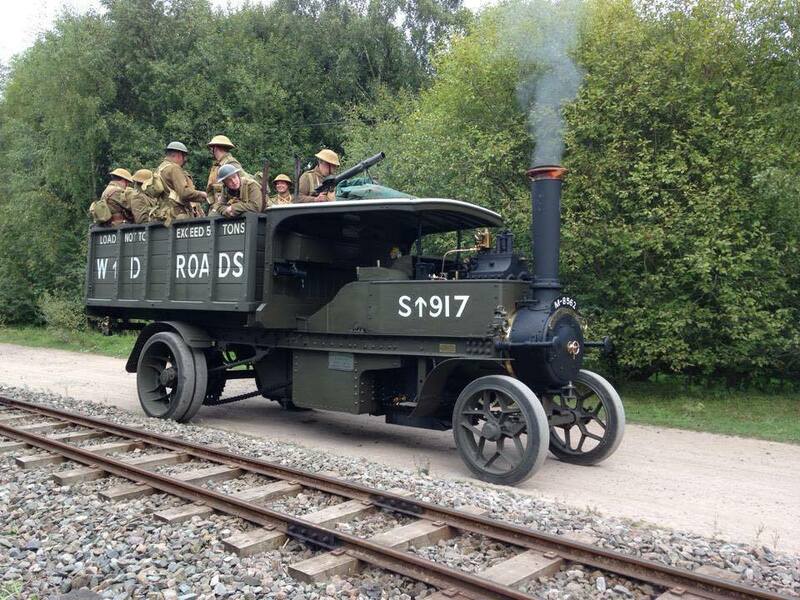 We have very recently been able to add a War Department Foden Steam lorry (kindly pro vided by Mike Wilkinson, Alan Atkinson and Graham Townsend) to our line-up. This will again create a fine sight driving around the event. 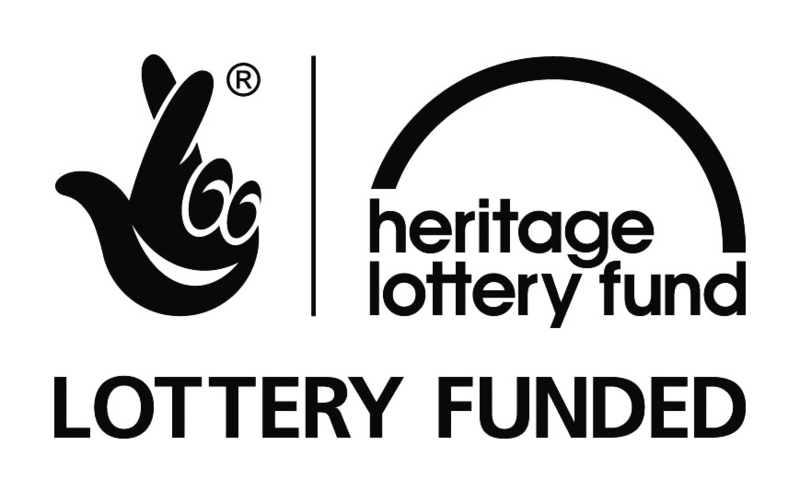 We are also very pleased to welcome back the 16th Lancers display troop to our event (Saturday and Sunday only). 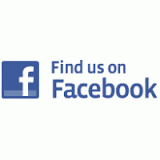 They will again be displaying horsemanship in our event arena. Finally, watch out for various displays of pack horses (utilising the new Carey’s water carriers!) 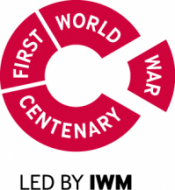 around the site and horse haulage of our onw First World War Railway wagons! 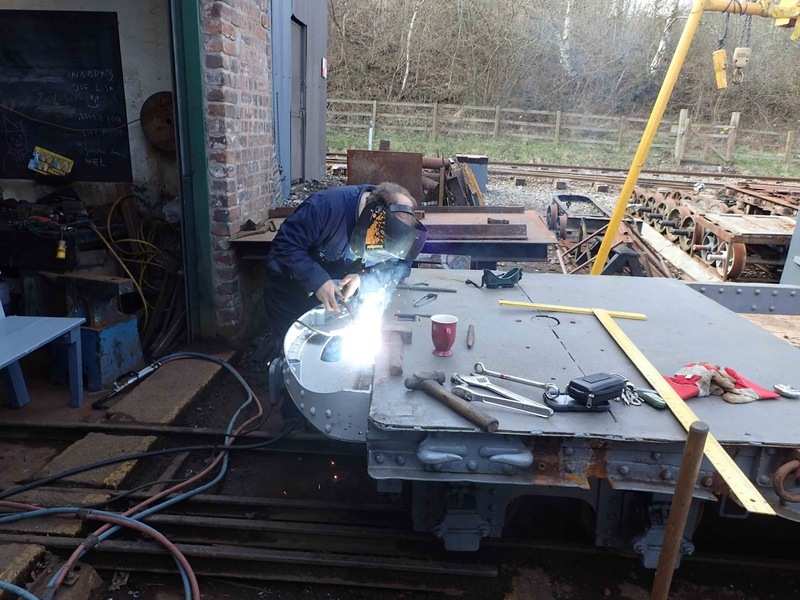 Whenever we have an event…..
….we always seem to restore more wagons! 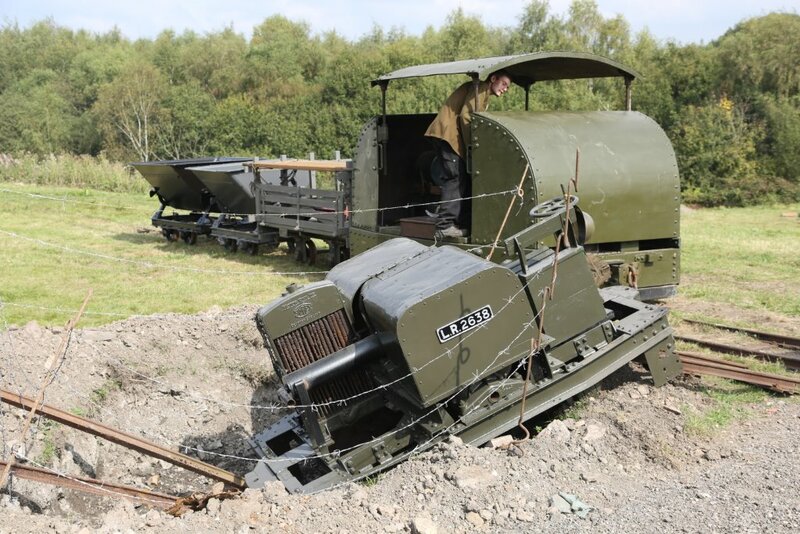 This year is no exception, the images below show the progress being made with the French Artillery Pechot well-wagon and the British Army Class A 4 wheel wagon. 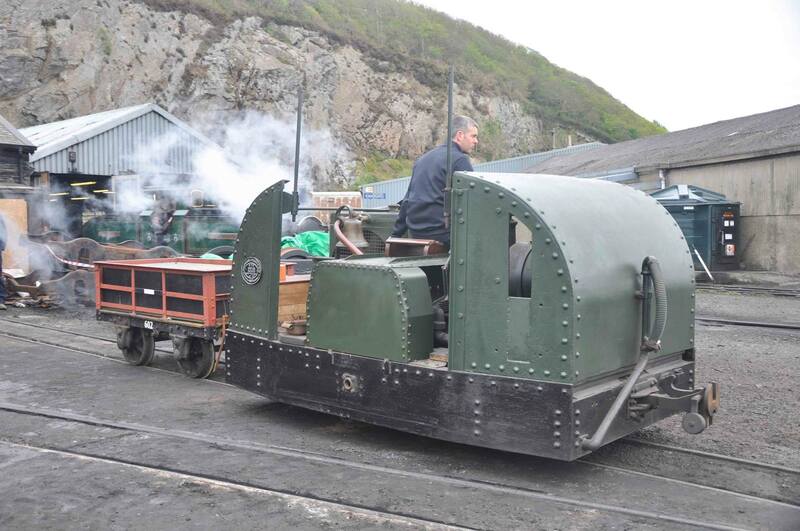 This first photo shows the progress with the Class A wagon. 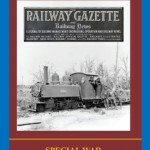 The Class A, B and C were the first standard types of wagons specifically produced for the British forces in 1916, when the official orders finally came through to use tactical light railways. 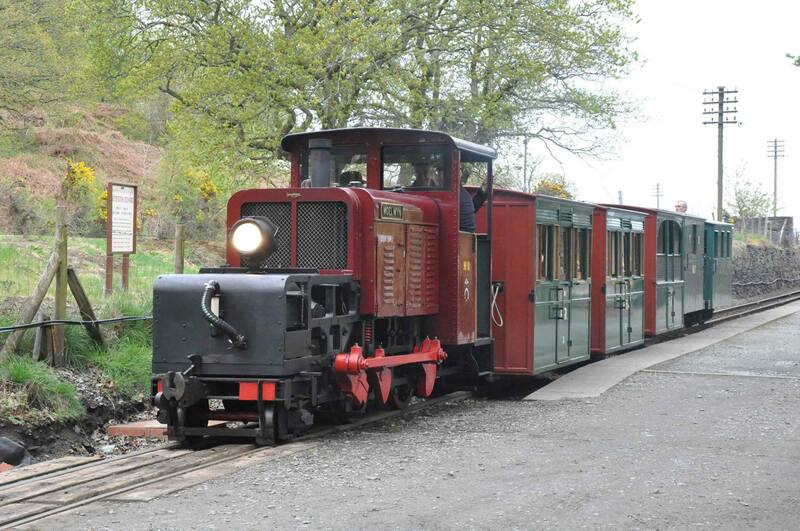 This restoration follows the important restoration in 2014 of the similar Class B wagon. 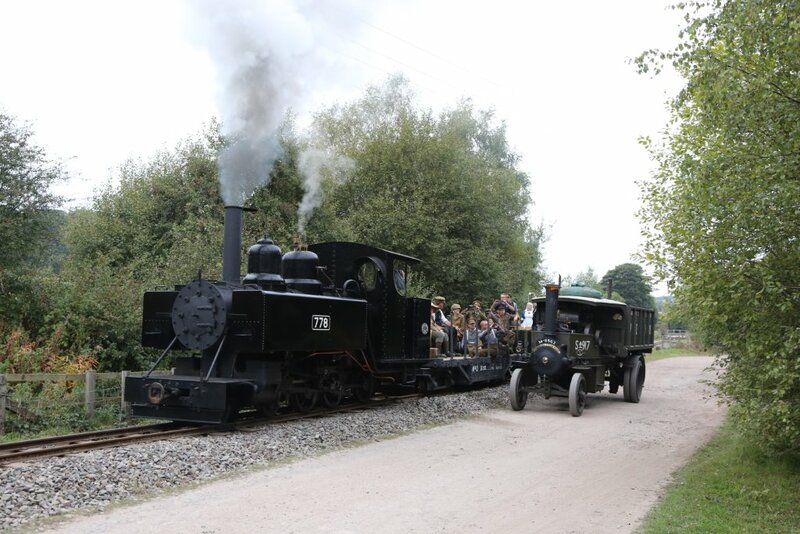 In recognition of the 100 year anniversary of the British Army formally adopting light railways in preference to other transport in forward areas, we are proud to be the only UK railway to demonstrate an authentic 1916 train from that moment. 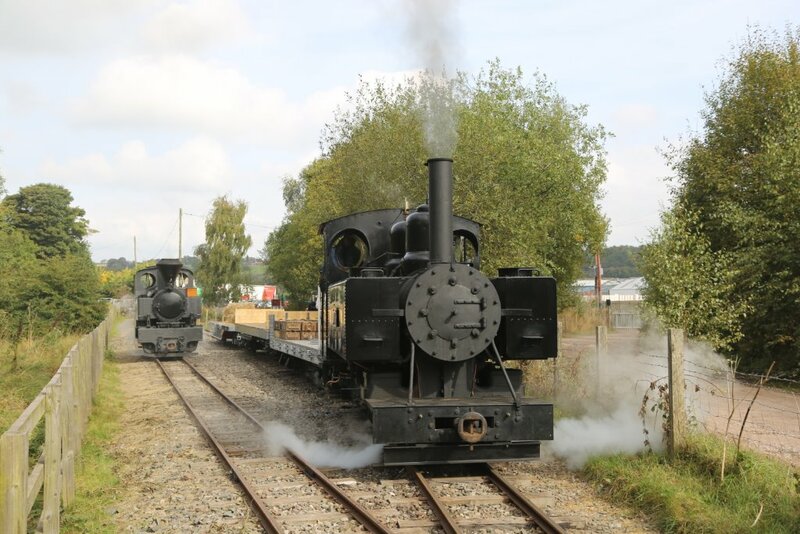 Watch out for these Class A & B wagons being paired with a 1916 Simplex or our 1916 Hudswell Clarke steam locomotive during the event. The second photo shows the rapid progress with the 1888 dated Pechot well wagon. 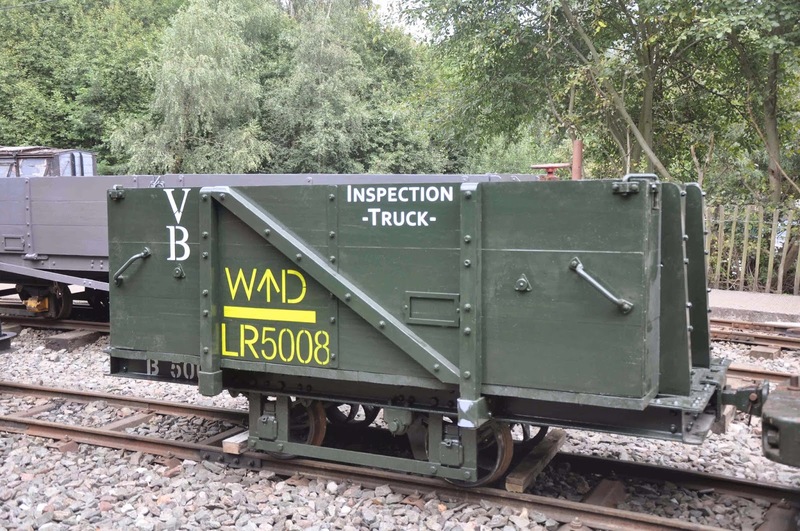 The Pechot wagon was delivered to Apedale, and partially restored in advance of Tracks to the Trenches 2014. However, although usable, it still required further attention to the body and replacement of missing bits! Watch out for more to come in the next few days!